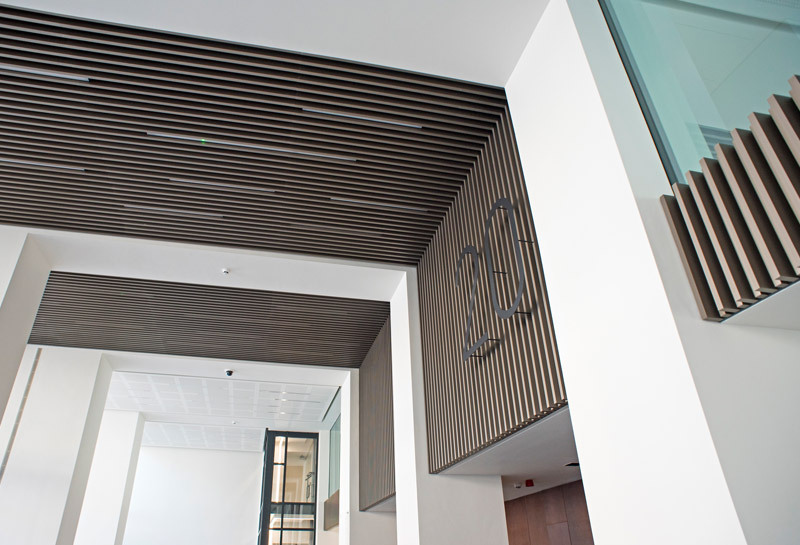 20 Eastbourne Terrace was the final phase of a transformative regeneration project next to Paddington Station. 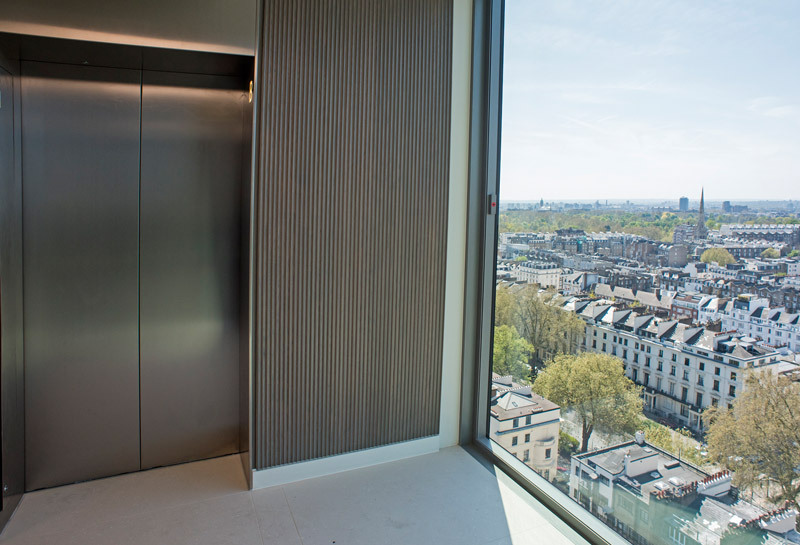 The unique 18-storey tower provides 92,000 sq ft of office space designed by Fletcher Priest architects, offering Grade ‘A’ office accommodation with compelling London views. 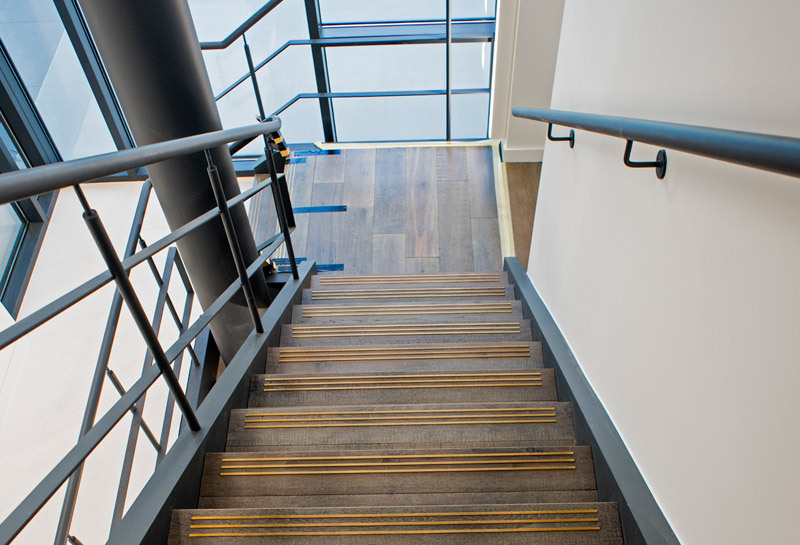 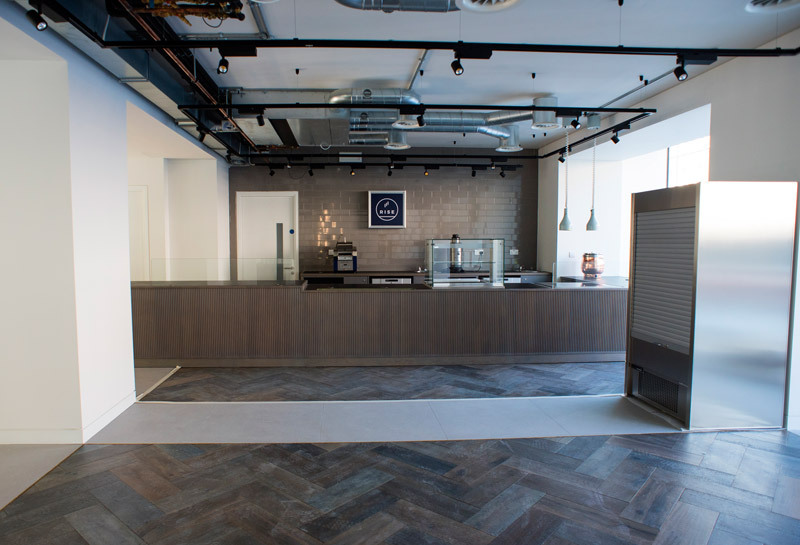 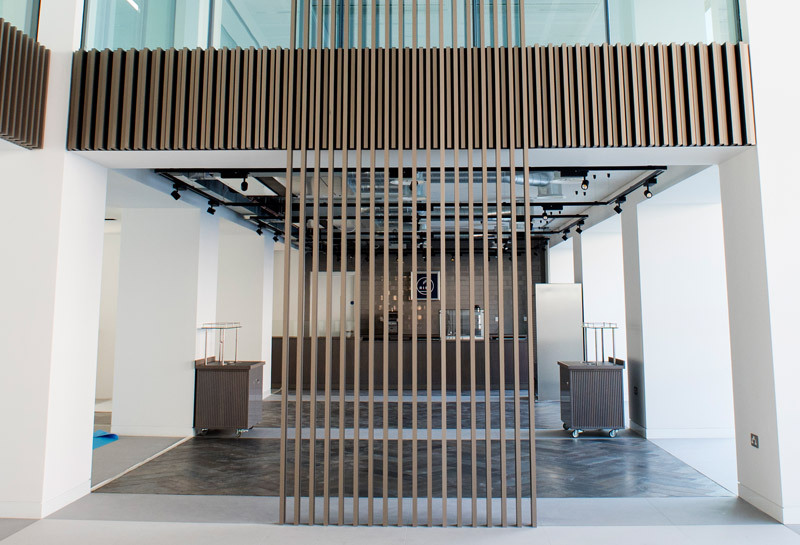 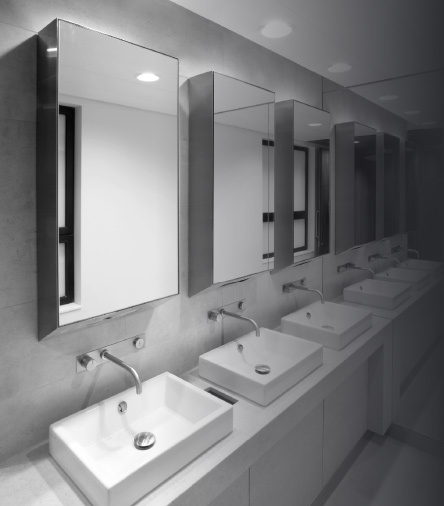 Stortford Interiors were appointed to deliver a broad Interior Architectural Package that encompassed both Core Drywall and Suspended Ceilings in addition to Joinery and Washrooms via Parkrose. 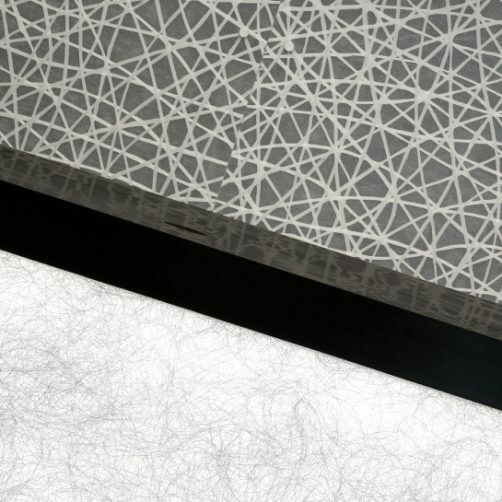 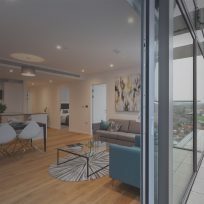 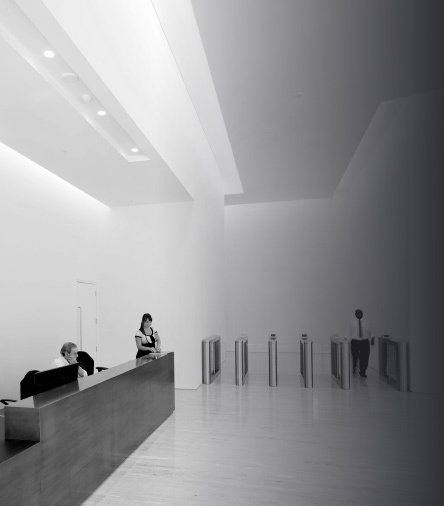 The wide scope enabled Stortford Interiors to manage intimate package interfaces and de-risk delivery with tangible benefits to both quality and programme. 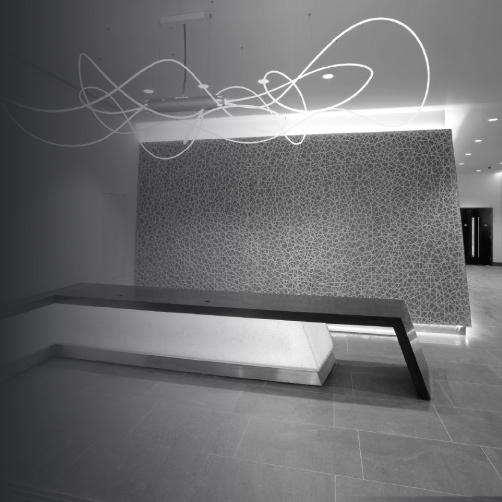 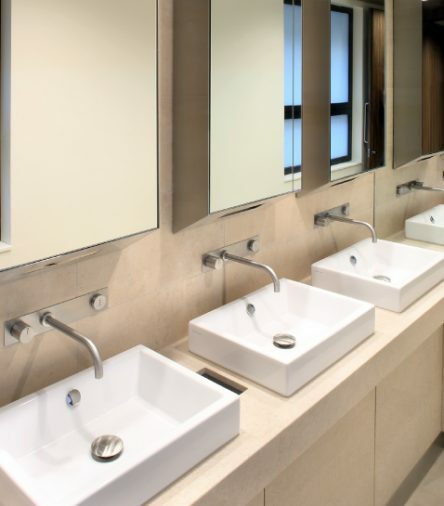 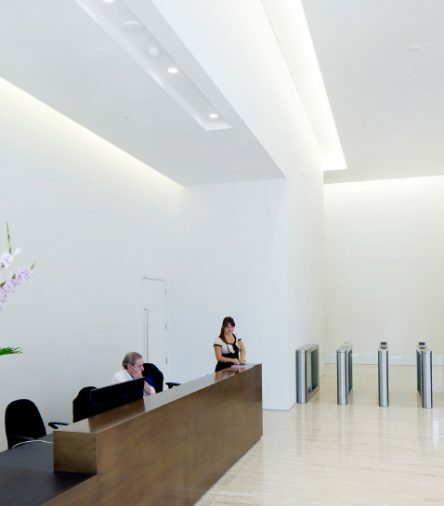 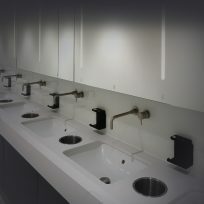 Parkrose installed 17 floors of high quality bespoke washrooms utilising an innovative off-site manufactured solution to provide on-site economies and superior finish. 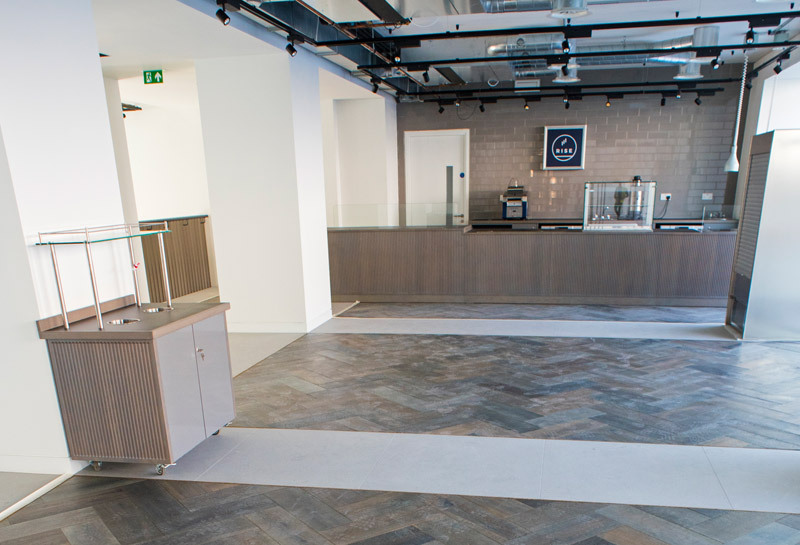 The expansive package also encompassed Reception Fit-Out, Doorsets, Parquet Flooring, Lockers and Glass-wall. 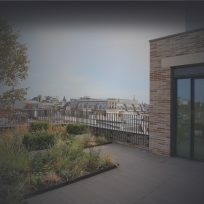 Our scope extended to the wind-protected roof terrace Fit-Out to provide impressive views for this Central Paddington Business Hub.